The time where the entire world seems to show off it’s holiday spirit and no matter where you look, you see red and green decor. With the end of Thanksgiving officially marking the beginning of the Christmas season, it’s time to deck the halls and deck out your home. Of course the focal point of any holiday decor is the Christmas tree, but other rooms in the house can be equally fun to decorate. We might be biased, but at CRS, one of our favorite spaces to transform for the holidays is the kitchen! 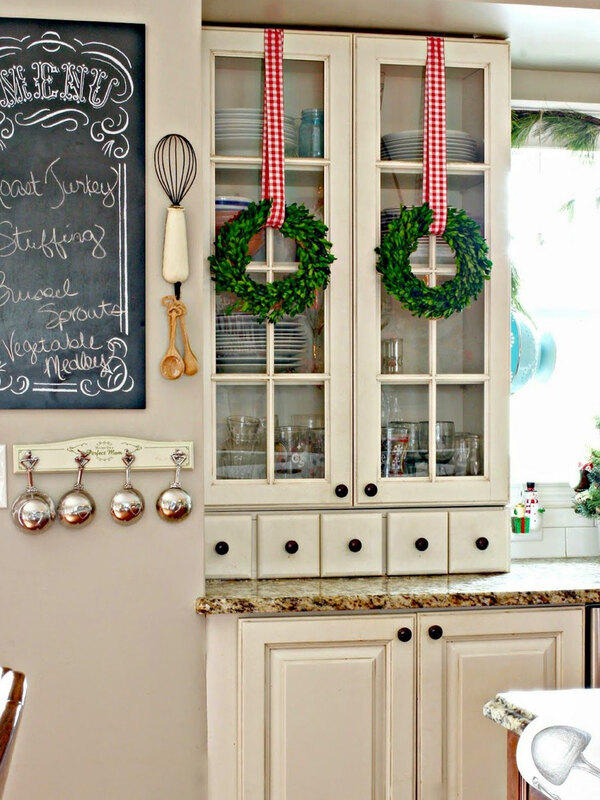 And while there may not be a whole lot of space for a tree full of ornaments, here are some fun (and super practical) ideas to spruce up your kitchen for the holidays! 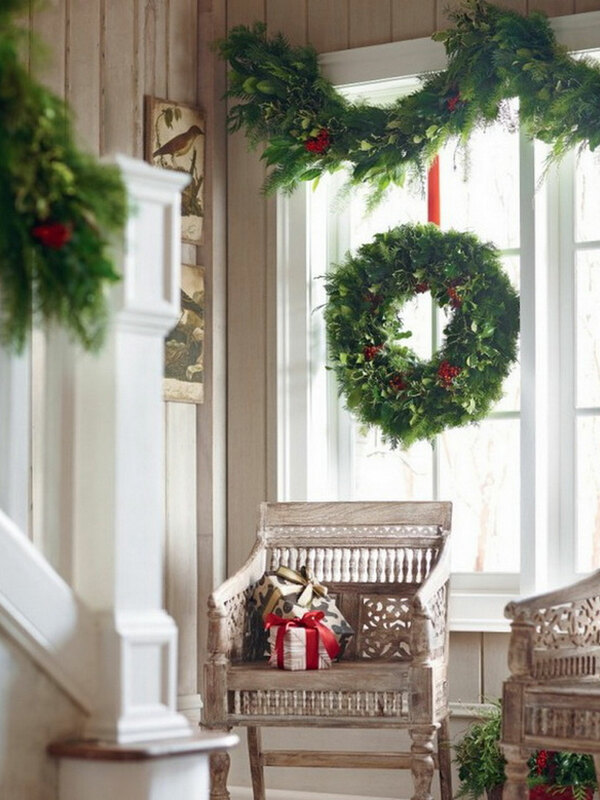 Wreaths don’t just belong on your front door. They are great to hang over windows and cabinets as well (basically anywhere a command hook will stick!) Not only do they lift the eye visually, they also add height to you decor without taking up some valuable countertop space. Nothing is more tempting than Christmas cookies and peppermint flavored everything, and now you have a great excuse to stock up! 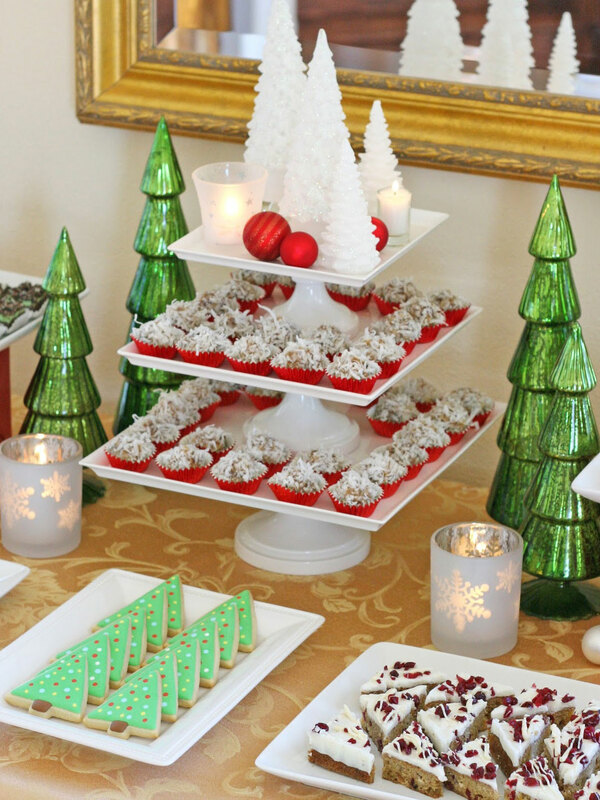 Displaying festive treats is the perfect way to add a little holiday spirit to your kitchen. 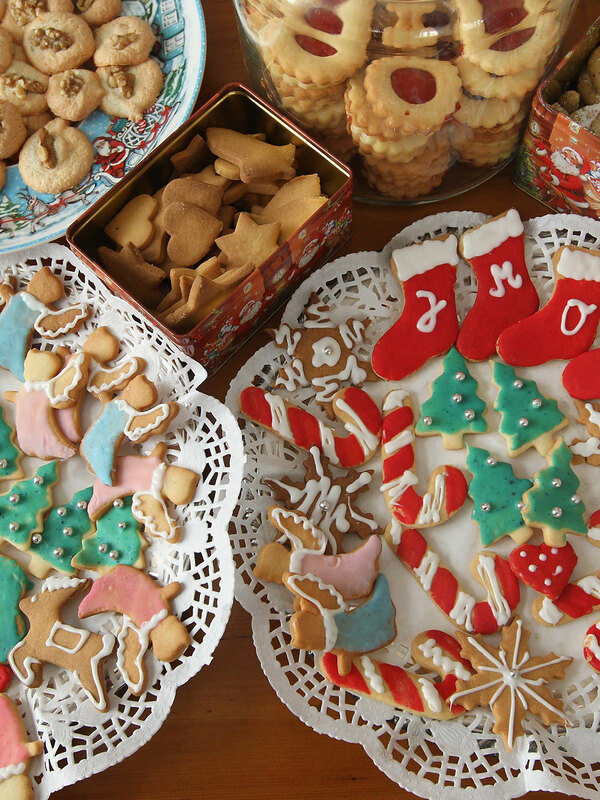 A plate of decorated Christmas cookies, jars of candy canes, even a full-on hot cocoa bar gives friends and family members alike a perfect reason to spend some quality time in your home. Not only is your Christmas decor fun and inviting, it’s also completely functional and allows anyone who walks into your space feel at home. 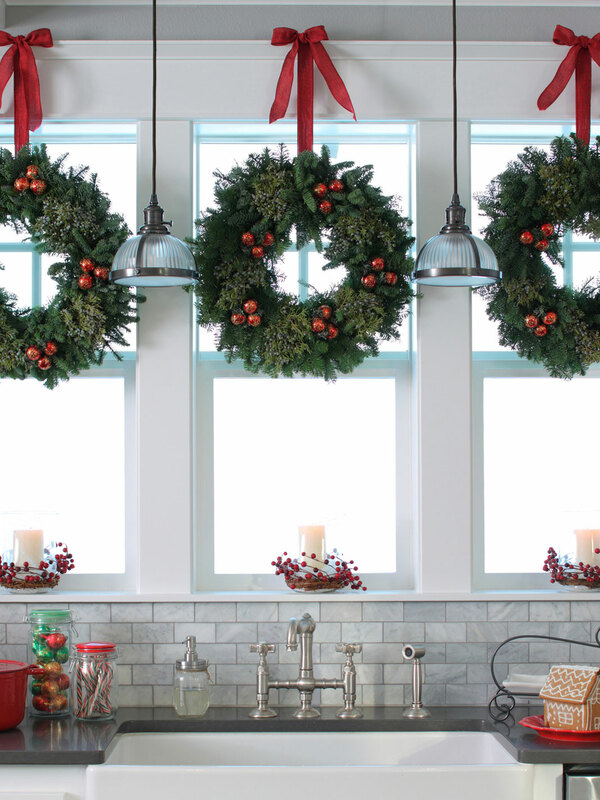 Garland might be the easiest decoration to use out of any common household Christmas items. Garland automatically adds a holiday flair to any room and it can be used as a base for even more decorations. Lining the top of your kitchen cabinets, around the door frame, wrapped around the light fixtures – the possibilities are endless! Plus it rarely clashes with any current decorations you may have so it can be as subtle or bold as you want to make it! There’s nothing like being home for the holidays, but there’s also nothing like getting your home ready for the holidays either! We hope during the upcoming Christmas festivities that you and your family stay warm, happy, and healthy and that your days be merry and bright!